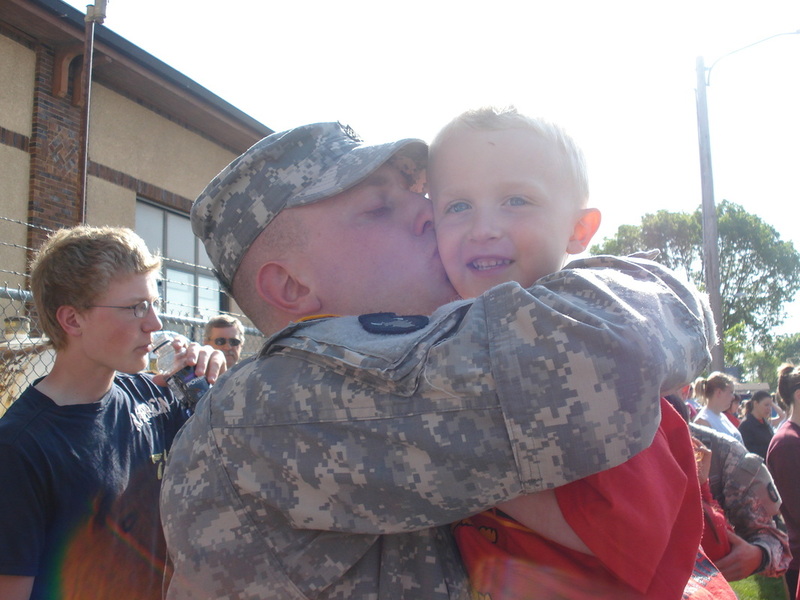 Parents who serve in the armed forces face unique challenges, such as frequent moves and unusual work schedules. Kids-R-It understands these needs and are privileged to support military families through a variety of programs that provide your children with the highest-quality care and education. 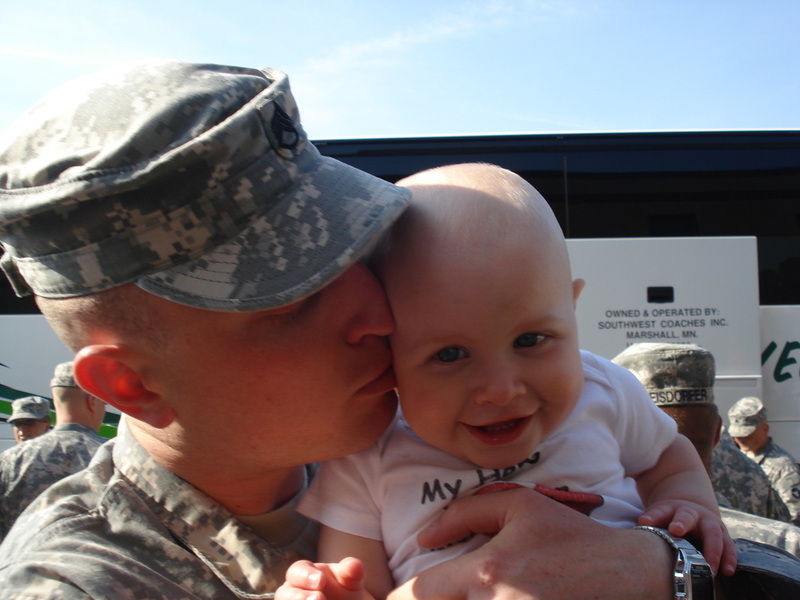 Kids-R-It has partnered up with the National Association of Child Care Resource and Referral Agencies (NACCRRA) to offer Military Child Care. 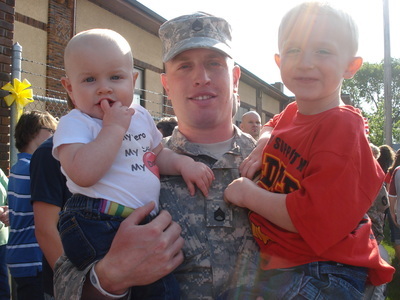 Our program offer child care subsidies, enabling military parents to pay a reduced tuition for the same high-quality care Kids-R-It provides right here in your area.